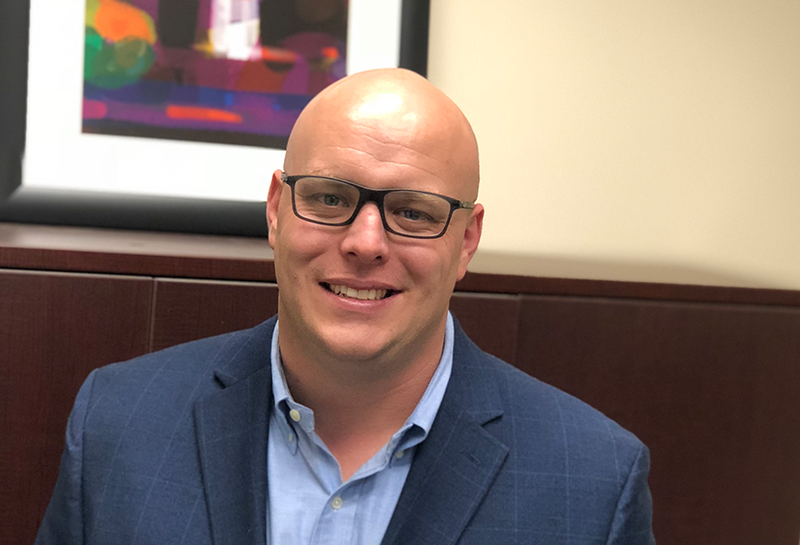 Glenn VandeGrift has been involved in Construction Management since a young age; with early beginnings working at his grandfather’s regional mechanical contracting business. Here he learned the keys to the business: integrity, hard work, and excellent customer service. These fundamental values have been held close throughout his career. And continue through today as he leads the construction group at AES. Glenn received his Bachelors in business administration and accounting from Delaware Valley University, and continued his education in finance. Glenn’s management style is based on simple principles; building and assuring a continued culture of accountability with clients and team members while simultaneously striving to contribute to constructing better facilities. Outside of work you will usually find Glenn spending time with his wife on the water.